The thing about weddings is that you throw the diet out of the window. That is, if your lifestyle is controlled by one. Regardless of what your stomach can brook, you gorge on delicacies one after the other as if there was no tomorrow and pray to God about making it to the next day by popping a digestive pill. No meal can be missed because weddings do not happen every day. So, the pill with the enzymes better be a strong one! 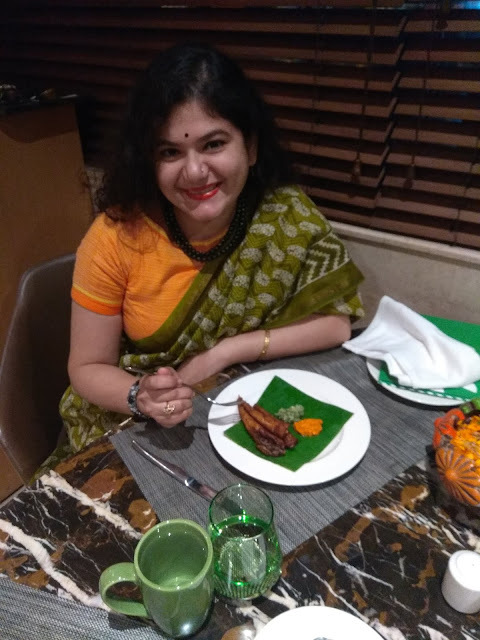 I’m talking about Bengali weddings, where even if you do not remember what the bride wore or how beautiful the hall decoration was, there is detailed analysis of the mutton kosha, the pulao and the maacher paturi served at the party for the next ten years at least! When I received an invitation from the Holiday Inn to partake of Chef Regimon’s rendering of specialities from God’s Own Country, I tried to wriggle out. I was just back from Calcutta having participated in the wedding of my only blood brother. The only thing the body needed was to feed on its own fat. Or leafy salads and juices. The inflated waistline needed heavy monitoring and I was in no mood let the grip slip. The festival that will run till December 8th at the hotel, showcases culinary delights from all regions of Kerala famous for its food. 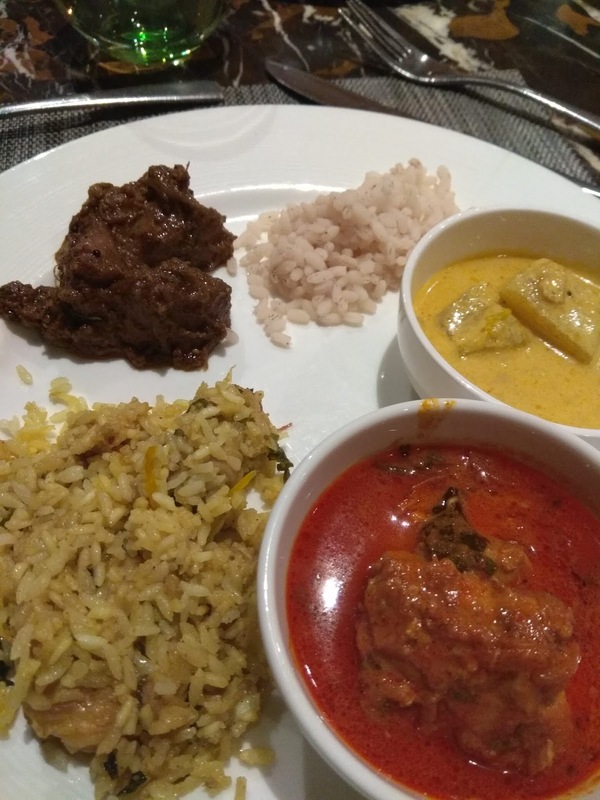 Namely Malabar, Kochi and Travancore—basically a melange running from the North to the South. 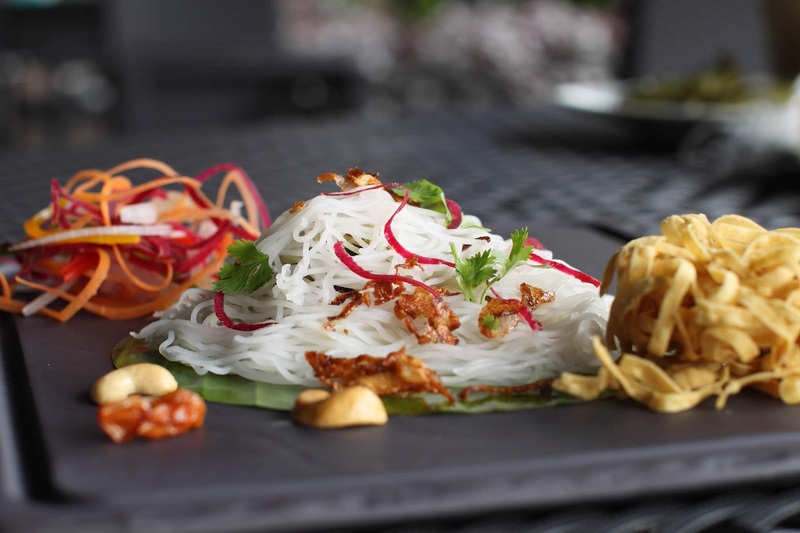 Chef Regimon (specially flown in from Crowne Plaza, Kochi), who after an interaction appeared to a warm and simple person willing to dish out every single recipe when asked, has curated a selection of dishes that will give the connoisseur a well-rounded idea of the vastness of a Kerala food trail. There are popular dishes from the Mappila community, the Syrian Christians and the Brahmins (vegetarians ahoy!). I’d like to tell you about the dishes that I found worth the trek to the hotel. 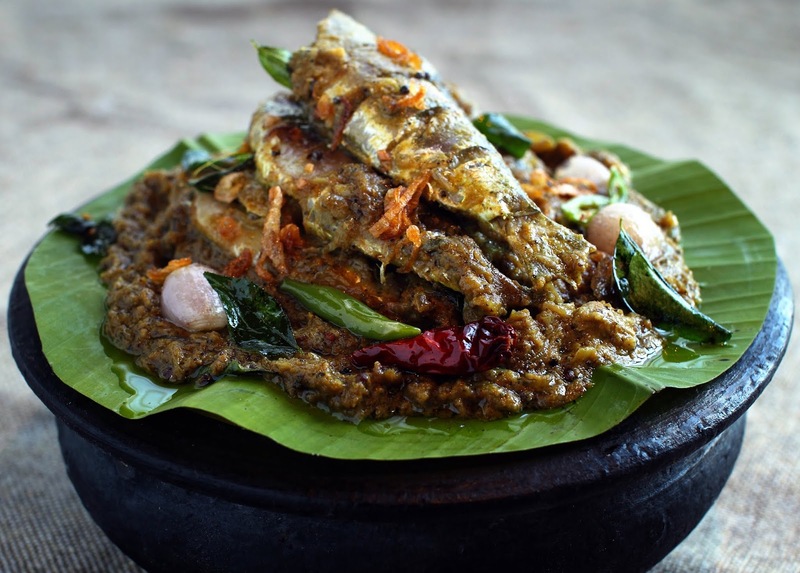 Try the Kane Porichathu or Lady Fish Fry, a light appetizer where the soft fish in marinated in spices and fried. 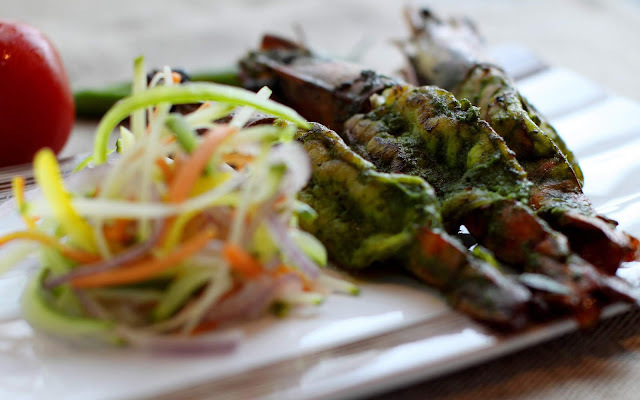 It is served with a ginger chutney, a green chilli chutney and the usual coconut and poppy seed chutney. There is the Vazhapoo cutlet and Ulli Vada for vegetarians. 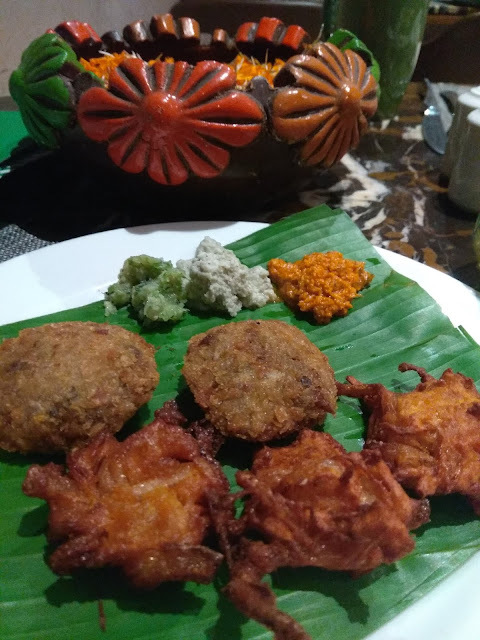 Popular amongst the Mappila Muslims during Ramadan, these fritters are very similar to the Bengali mochar chop and piyaji. But, while we use more of the banana flower than mashed potato (and our chops are sweetish), the patties here were more about potatoes than the flower. Also, we stick to gram flour in our onion fritters, while the Mappila version is crispier because of the usage of rice flour. There was also the seafood dumpling tossed in onion tomato masala which I had to forego because of my allergy to crustaceans. But not for long. One of the major dishes in the main course is the Malabar seafood biriyani. After staring at my portion for two minutes when I put a spoonful into my mouth with a wee bit of apprehension, I let out a sigh. A happy one. I have always been partial to Calcutta’s biriyani but this I must tell you is second to none. Absolutely delish. 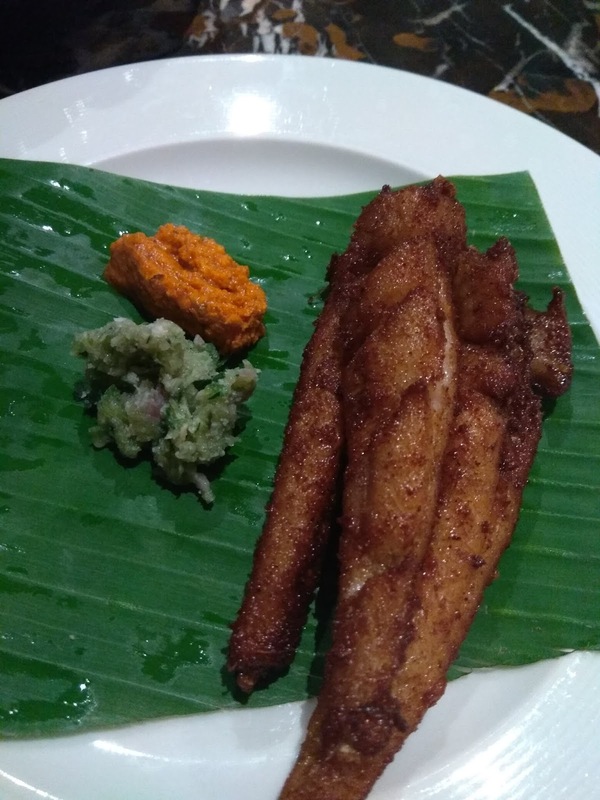 Another fabulous curry was the Kumarakom Meen Pattichathu. A robust red curry that stings your taste buds at the word go. The hotel is using King Fish for the preparation and I must warn you that it might be a bit pungent if you are not used to sea fishes but do have the gravy with red rice. There is a distinctive smoky flavour to it attained through fish tamarind or as the Keralites call Kudampuli. The tanginess of this kokum is countered with red chillies. So, the curry is fiery and robust. Vegetarians must try the Vellari Manga Curry. 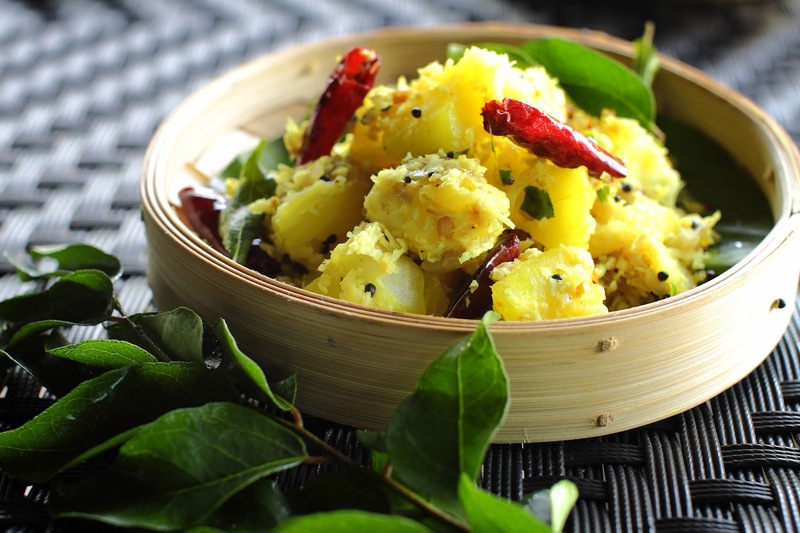 It is a tasty tangy raw mango and white pumpkin curry that goes beautifully with those fluffy appams and idiappams. If you are not fond of tartness, there is the subtle vegetable Ishtu. I generally restrain my intake of mutton. I find it a tad heavy. But, after having a morsel of the mutton Kurumulagu Roast, I asked for a second helping. The Syrian Christian preparation is a dry mutton dish where the flavours of pepper and fennel rule. Despite the dryness of the dish the meat is tender. I found it an absolute winner. Do have it when you visit. 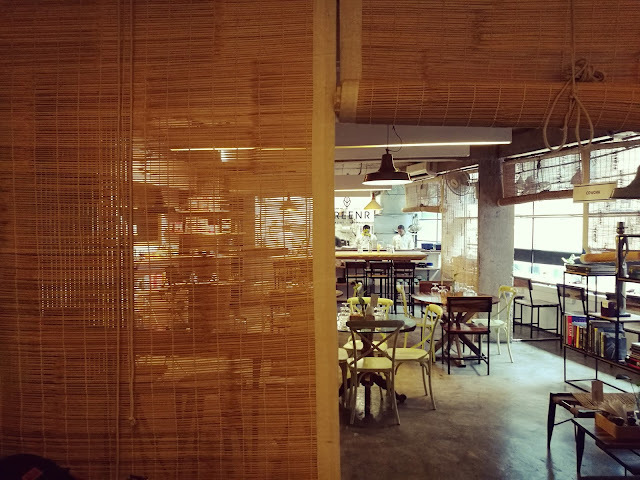 Among the desserts I would recommend the Vazhapoo Parippu Payasam (banana flower, lentils and tender coconut cooked with jaggery and coconut milk) and the Palada Pradaman (rice flakes cooked with cardamom infused sweetened milk) before wrapping up.